Myer’s distribution centre in Melbourne’s south-west has been snapped up by Lendlease for $38.15 million. Lendlease’s unlisted Australian Prime Property Fund Industrial investment platform acquired the site with an initial yield of about 6 per cent. Located at 121-139 Dohertys Road in Altona North, the centre occupies a 30,400sq m space on 11.59 hectares of land, and is fully leased to Myer with more than six years left on the lease. 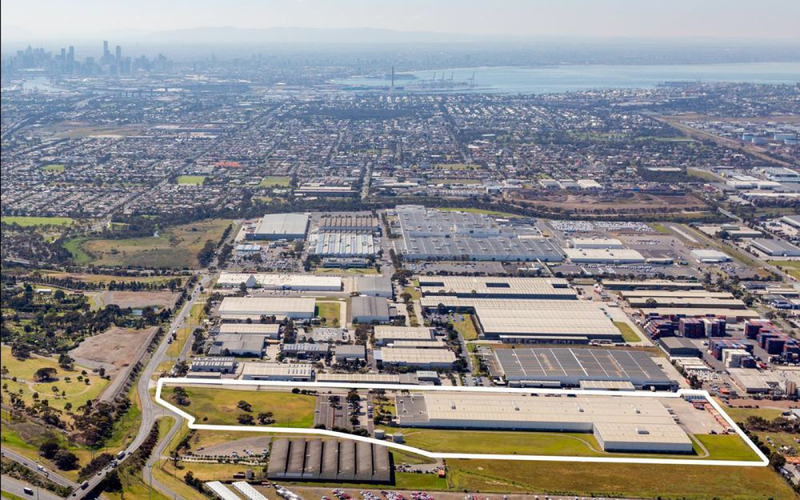 "This is a significant industrial asset in a prime location near the heart of Melbourne with excellent transport links," Lendlease Investment Management managing director Josh McHutchison said. Lendlease’s Australian Prime Property Fund Industrial fund was set up in 1996 as a core wholesale unlisted property trust for institutional investors. The Altona North purchase brings the number of assets in the fund to 30. Altona North was described by CBRE in its listing as a key logistics precinct in Melbourne's west located 10km from the Port of Melbourne.